Explore in comfort! 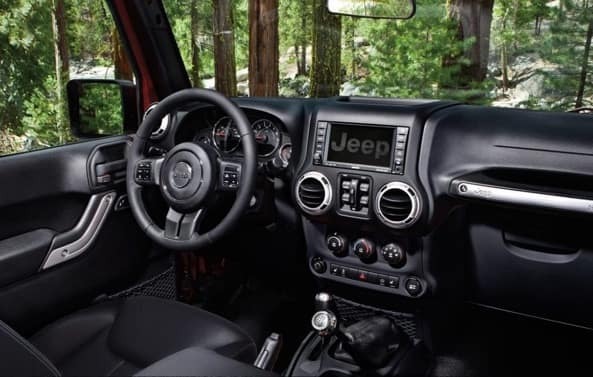 The 2019 Jeep Wrangler is the SUV that will take you on your greatest adventures. Get uncomfortable on long drives? Don’t worry! The new Wrangler seats are made to provide exceptional support. 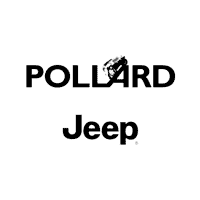 See the 2019 Jeep Wrangler interior with your own eyes at Pollard Jeep! Serving Boulder, Colorado.